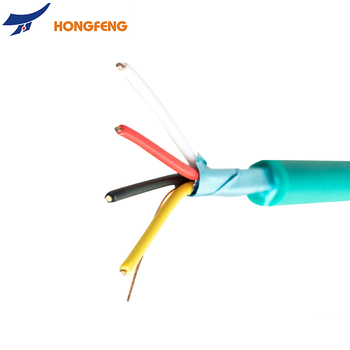 Cable core: 4C, 6C, 8C, 1-100pairs are available. 2) for Intelligent Building management such as lighting control, curtain open/close control, air condition control etc. A6: Yes, we free arrange sample for quality confirm after got the freight fee or freight collected..